Starting a restaurant isn’t a cakewalk. It comes with a lot of responsibilities. At every step, you will encounter some challenges, which might drain you out and you might have the intentions of quitting your dream. However, you must remember that once you have established a successful restaurant startup business then, you can reap the rewards for the rest of your life. Hence, instead of letting the quitting intention get the better of you, you must try and look for reasonable solutions. 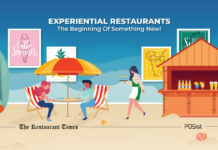 Your restaurant startup might face problems in deciding the right location, getting the licenses in place, finding and training staff, how to do customer acquisition right and how to reach a break-even point rather soon. 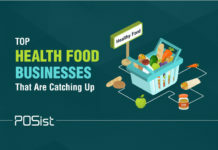 We will help you ponder into some of the significant challenges that a restaurant startup faces and provide you essential tips on how to overcome them. It is imperative that you select a location where the footfall of your targeted clientele is rather high. For example, if you are opening a QSR in an upper-class residential area, then that might be your worst decision. On the contrary, if you tap the college and the university area, then the scope of growth for your restaurant startup automatically increases. 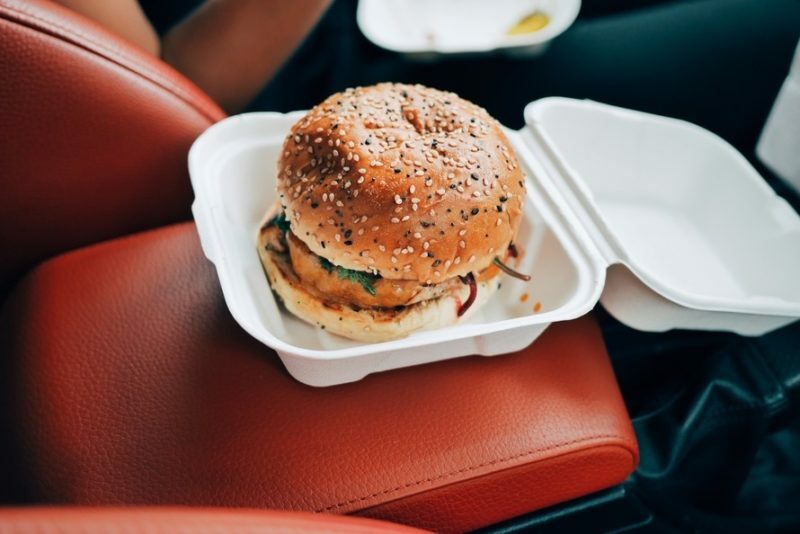 You may now think whether it is a viable option for you to open in a university area where there will be multiple other QSR, and hence the competition will automatically be high. Our recommendation to you will be, select a high footfall area, regardless of the competition. If you are good at what you do, customers will visit you in spite of the high competition. Now, the challenge here would be finding the right location within your budget. Prime locations with high footfall tend to have a high rental cost. 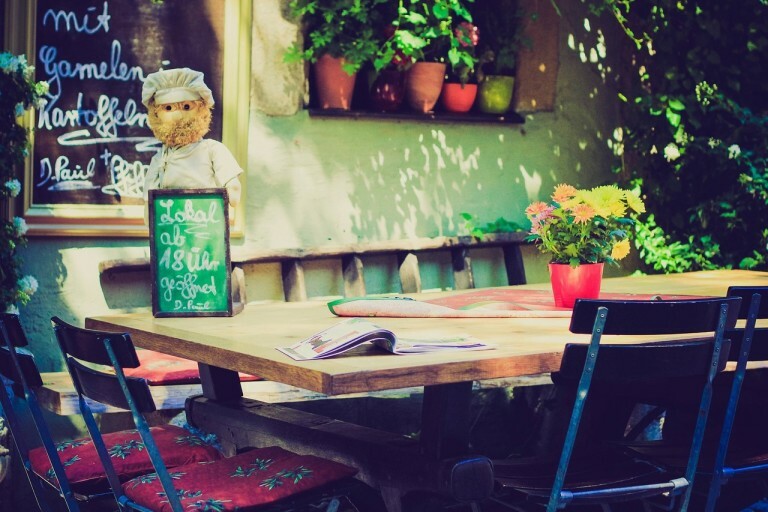 In case you are operating on a tight budget and cannot spend much on the real estate, then try out these tips that would help you overcome a poor restaurant location. 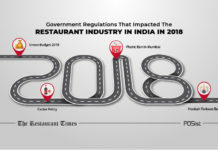 You would need a whole lot of licenses, like the FSSAI, liquor license, health/trade license, eating house license, shop and establishment act, GST registration, approval from the fire department, music and lift license, environmental clearance and signage license. Getting all these licenses and getting your restaurant establishment the legal permission is a difficult task. Here is a list of all the licenses that you need to open a restaurant along with the procedures to obtain them. We recommend you to get all the documents in place and then apply for the licenses well in advance from the date of your restaurant inauguration so that you don’t have to rush or delay your restaurant’s grand opening. The restaurant industry is notorious for its high attrition rate. Tapping the right employee is a difficult task while training them as per your restaurant guideline is a more significant challenge. While starting up a restaurant, you also need to create a human resource structure from scratch. While looking for the right employees, you can visit the various job portals, give advertisements in local newspapers and ask for recommendations from all your well-wishers. Once you have the working force on board, you must plan comprehensive training sessions. Hand them a manual, which must contain their job role and their daily tasks in details. Not only the new staff, but you also should, at periodic intervals arrange training sessions for your already existing staff as well, to refresh their memory. 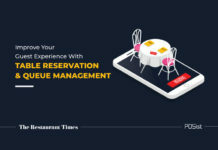 Cross-train staff, this will help your restaurant employees to fill in places in times of crisis, this will also enable you to run your restaurant with limited staff who are all-rounders. Scheduling your staff is extremely important. If you plan all your new staff only for the low rush hours, how do you think they will be trained enough to handle busy hours when the time comes? Hence, schedule the new staff with the experienced ones, so that they get the training on the floor. Once you have a hired a competent band of restaurant staff, your main concern should be on how to retain them. You must always try and keep your team happy. Do not delay their payments, provide them with bonus and incentive if they manage to attend the desired number of tables. Such targets will help them to work with greater vigor. Attracting customers and creating a loyal customer base is exceptionally difficult for a restaurant startup. 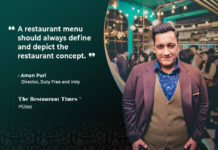 A restaurant which is new to the market and is trying hard to sustain the competition and make its presence felt needs to do something exceptional to come in the notice in the industry. Here, comes the importance of a comprehensive marketing plan. 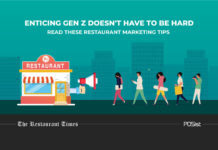 You should start your marketing even before the launch of your restaurant. Create social media pages, and inform the people about your arrival. 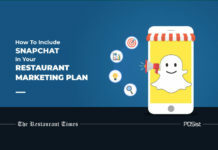 Spread the word about why you will be worth the visit, post pictures and videos about your restaurant startup getting geared up for the grand opening. Mention what your customers should expect at the grand opening, the offers and discounts that will be there and the like. Other than online publicity, indulge in offline modes as well. 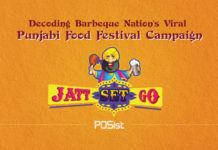 Distribute flyers and pamphlets, give free samples on the pavement in front of your store, to attract customers. 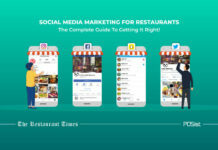 Once you have your restaurant startup running, make sure that you are active on your social media pages. Be responsive to reviews on various restaurant review sites. Indulge in in-house marketing, by making customized t-shirts for all your staff, provide lucrative offers and discounts, host events and special nights like the karaoke nights. Once you attract customers, you should plan on retaining them. For retaining customers, your customer service must be on the mark! Install a feedback app and take the reviews from all your customers. Take bad reviews seriously, and try and appease them immediately. Offer them an apology and give them a discount on their next visit. 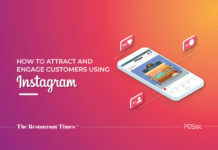 Such instances will help you to retain your customers. With the collected customer data and their ordering history, send personalized SMS and emails. Wish your customers on special days like birthdays and anniversaries. All of these will make your customers feel valued and needed, and this will make it easier for you to retain them. Almost every restaurant startup dreams of reaching their breakeven rather soon. Breakeven is the point from which you start making the profit from the restaurant. Two things need to be done to achieve the breakeven quickly: increase sales, and reduce costs. To increase your sales, you need to employ marketing tactics to acquire more customers, which we have discussed earlier. If you do the right marketing, then you will be able to attract more customers and garner more sales. Now, reducing costs is the second aspect of reaching breakeven sooner. While you cannot do much about certain fixed costs, you can certainly take measures to ensure that you are not losing out on money due to wastage and thefts. You must ensure that your staff is not spoiling or wasting food in the kitchen. If your food cost increases, you total input cost increases, which can prove to be detrimental to a restaurant startup. 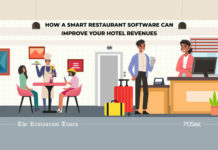 Hence, install a restaurant management software which will keep track of all the stock and inventory, recipe management, will provide you with detailed reports of the total sales generated and will send you real-time reports that will help you to keep a check on any misappropriations that might be happening in your absence. Running a successful restaurant startup is indeed a daunting task. To make your startup a success, you need to not only attract customers and keep them hitched to your restaurant, that will compel them to come back at your restaurant, but you also need to keep a tight check on your restaurant operations. 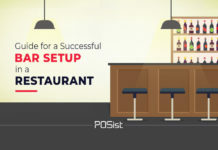 Diligently follow the tips mentioned above and see how it hones your overall restaurant startup business.